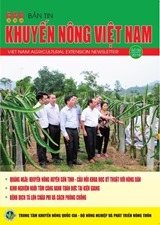 (VEN) - One of the 12 major programs of Ho Chi Minh City is to produce high quality agricultural outputs. 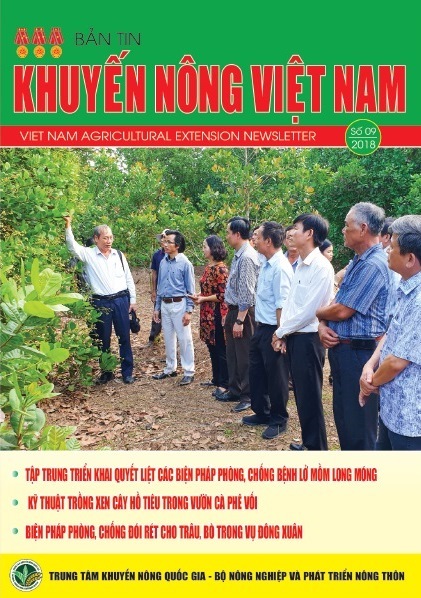 The program will focus on helping Ho Chi Minh City restructure planting and livestock breeding activities to bring into play the role of the city's agricultural sector. Le Hoang Quan, the chairman of the Ho Chi Minh City People's Committee, said that the development of biotechnology is a key task in the current period, especially for Ho Chi Minh City which acts as the country's scientific and technological center. The city is promoting the application of biotechnology in planting bonsais and breeding ornamental fish. 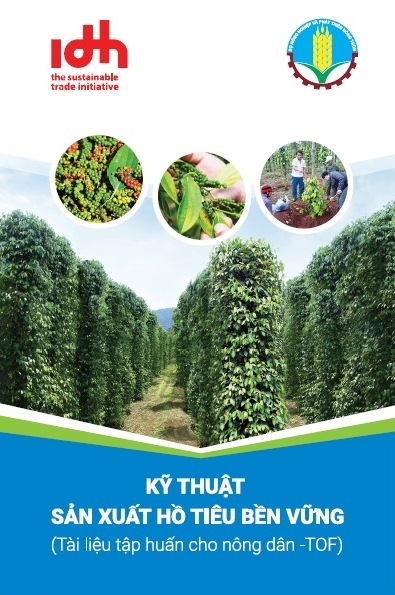 In mid 2010, Ho Chi Minh City inaugurated the country's first Hi-tech Agricultural Zone in Cu Chi District, covering more than 80ha. Before it was inaugurated, the Tropical Joint Stock Company which specializes in producing short-day vegetable and fruit varieties established production facilities based in the Hi-tech Agricultural Zone. Ho Chi Minh City recently built a 23ha biotechnology center in Trung My Tay Ward, District 12, with total investment capital of about US$100 million. A key task for this center is to research and apply biotechnology in production, giving priority to agriculture and fisheries. 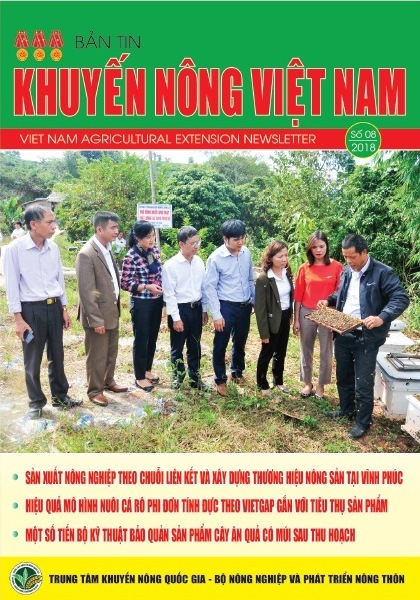 The Ho Chi Minh City Center for Seed and Livestock Breed Control said that currently 41 companies in the city specialize in producing and trading in seeds/seedlings and livestock breeds. These companies have researched, created and put into production 39 new plant varieties, including 30 vegetable, seven maize and two hybrid rice varieties. Thus far of 2010, the results of seed production and export have been better than those of 2009. In terms of vegetable seeds, production output increased 109 percent and the export revenue has almost increased six-fold. 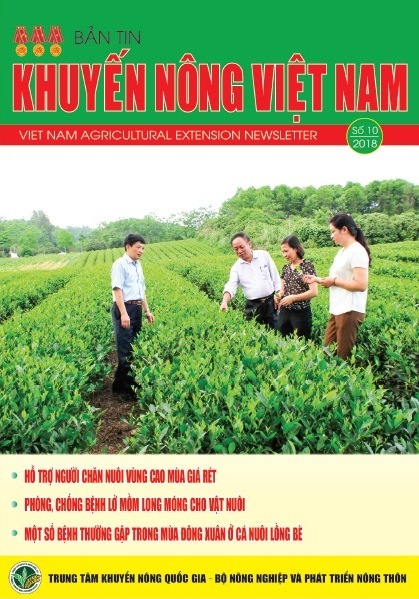 The seed production area in Ho Chi Minh City totals 739ha. After putting into operation a 25ha pig breeding farm in Pham Van Coi Commune, the Saigon Agricultural Corporation (SAGRI) inaugurated the large-sized Phuoc Long Pig Breeding Enterprise and a freshwater breeding farm in Cu Chi District. 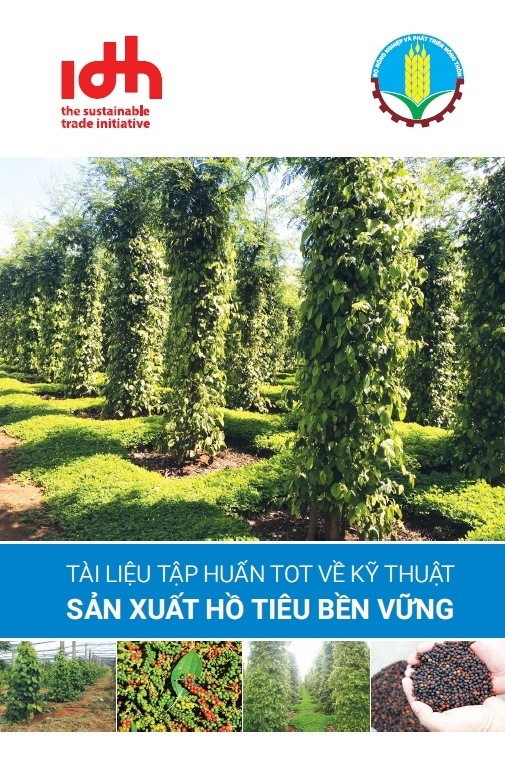 Ho Chi Minh City has also put into operation a 45ha high-quality seed/seedling farm which is capable of supplying one million fruit saplings of different varieties, 6,000kg of vegetable seeds (including F1 and O.P seeds) and 300,000 flower and bonsai seedlings/saplings each year. In terms of livestock, the Ho Chi Minh City Dairy Cow Breeding Company Limited has experimentally created a new F1 breed by cross-breeding cows and bulls of Dutch and Brahman origins. Initial results show that new F1 breed cows can be bred easily and grow well under the weather condition in Cu Chi District. They are gaining 0.53kg in weight and produce 18-27kg of milk daily. Breeding cows for meat is also an advantage of Ho Chi Minh City. The city has multiplied/hybridized more than 1,000 imported cattle for meat of Brahman and Drought Master origins. Currently, with 1,400 heads of cattle for meat, the city supplies breeding cows to farmers in Ho Chi Minh City, Binh Phuoc and Dong Nai provinces, and Laos. Ho Chi Minh City has experimentally cross-bred 3B cattle for meat with hybrid Sind varieties and gained good initial results. Every year, the city produces more than 950,000 breeding pigs and 600,000-700,000 doses of breeding pig sperm for supply to farmers in Ho Chi Minh City and nearby provinces. 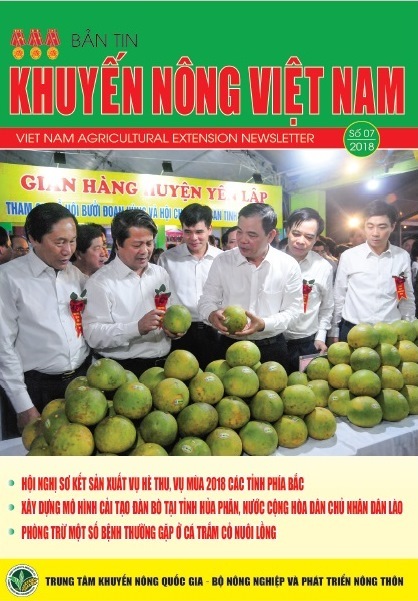 Deputy Minister of Agriculture and Rural Development Bui Ba Bong said that Ho Chi Minh City can establish seed/seedling and livestock breeding centers, especially centers to produce dairy cow breeds, aquatic animal breeds and fruit seedlings/samplings. In his opinion, the city must establish an information technology center for agricultural production. 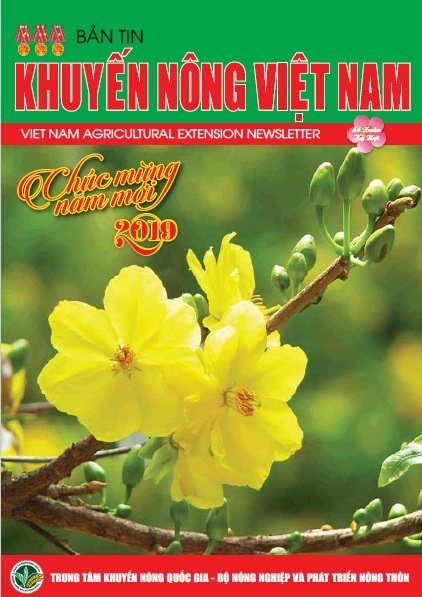 Ho Chi Minh City is capable of expanding the production of tropical flower and bonsai seedlings/saplings. The city is promoting cooperation between scientists, farmers and State organizations in order to build and develop a seed industry and play its role as a seed and livestock breeding center of the whole country./.